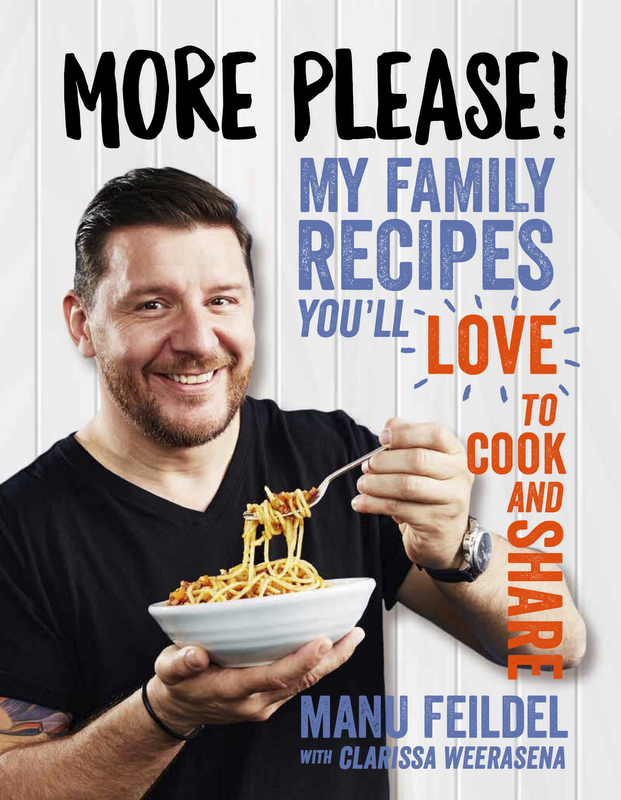 Stay up to date with Manu’s adventures, recipes and exclusive offers. We respect your privacy and will never share your details. Finally, make sure to check your inbox and confirm your subscription!